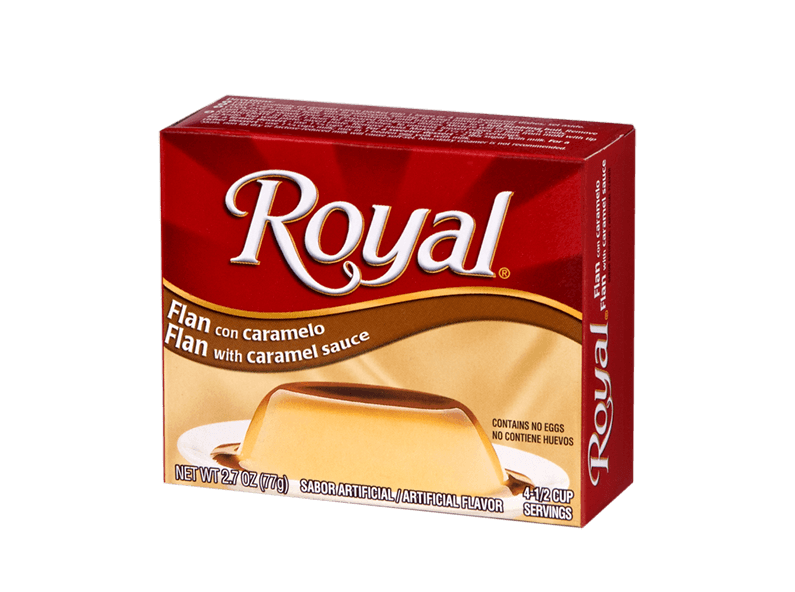 Dive into the rich, velvety dream that is Royal Flan with Caramel. 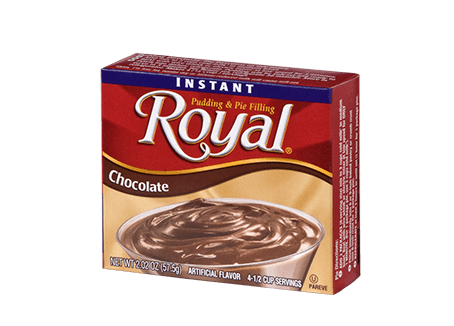 The perfect match for any sweet craving, this tasty dessert is the perfect combination of sticky and smooth. 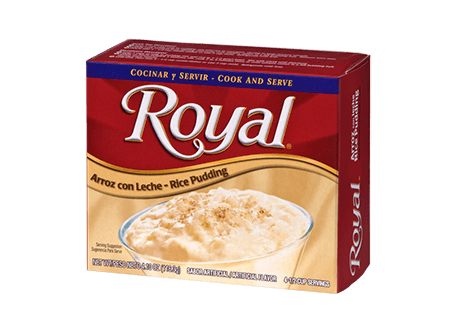 FLAN: SUGAR, CARRAGEENAN AND LOCUST BEAN GUM, CONTAINS 2% OR LESS OF THE FOLLOWING: SALT, ARTIFICIAL FLAVOR, YELLOW 5, RED 40. 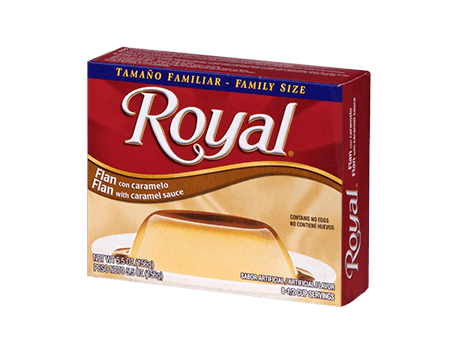 CARAMEL SAUCE: HIGH FRUCTOSE CORN SYRUP, SUGAR, CONTAINS 2% OR LESS OF THE FOLLOWING: ARTIFICIAL FLAVOR, RED 40, YELLOW 5, BLUE 1.